Registration available on-line until 6/29/2018. Race Day registration is also available. *Please note - with late registrants a race t-shirt is not guaranteed. 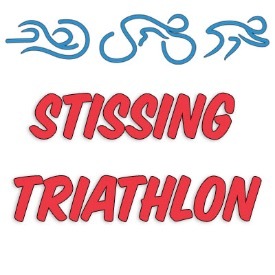 The Stissing Triathlon is a beautiful race course that encompasses a small town, rolling hills and Stissing Lake in Dutchess County. 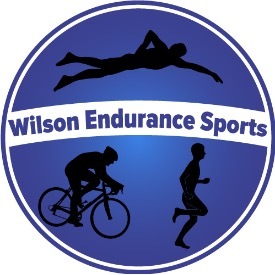 It is a family friendly, welcoming event, which is great for both beginners and competitive triathletes. Sprint Triathlon or AquaBike competitions.